Well. 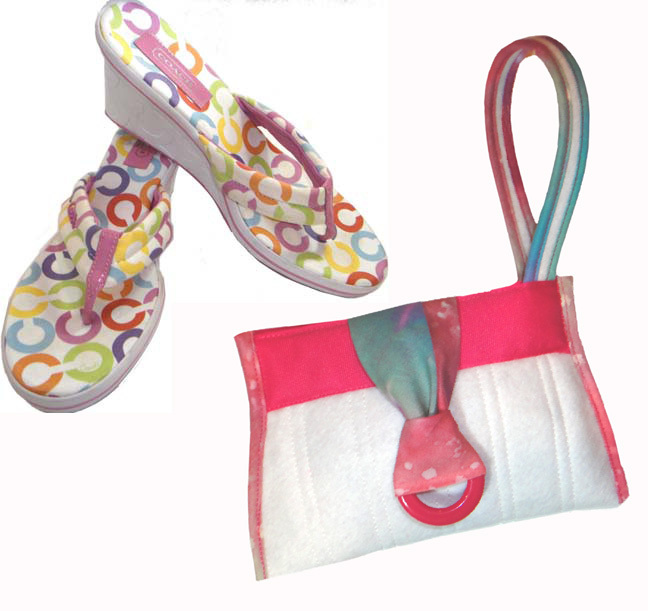 It’s winter and I just finished a little purse to go with a colorful pair of summer sandals! I choose to believe I am ahead of the game for next summer rather than behind for last! Check out the directions for this simple little quilted purse using the Convertible Clutch pattern with some easy alterations.